One of the things that we regret about not having a physical store is the contact with clients. That is why we try to put an extra care in the client service, we love to have your feedback and we always try to make you feel that there is a person that cares about you in the other side of the computer. For us, our customers’ satisfaction is paramount. When we create an item, we create it with attention to every detail, so the piece can last for generations. You not only get a piece of jewelry, you also get a work of art that is truly original and one of a kind. Every piece is important for us and we stand behind our work to ensure that customer satisfaction is always a guarantee. This necklace means so much! My son wanted me to wear something he drew and I adore it! You were so great working with me and it turned out amazing! Thank you so much for everything!!! 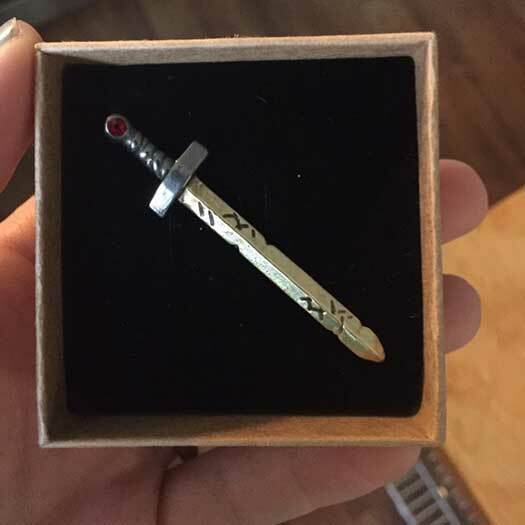 I ordered this cuff link for the best man at my wedding. I am very satisfied with the quality of the product. We are both huge GoT fans, so this was a perfect addition to his outfit and I couldnt be any happier with my purchase. This is a great looking ring which can be slightly adjusted to get the right size. I wear it on my index finger, fits perfect. Absolutely beautiful work! My husband is very pleased! Thanks so much!!! There are no words to describe how much I love this ring. 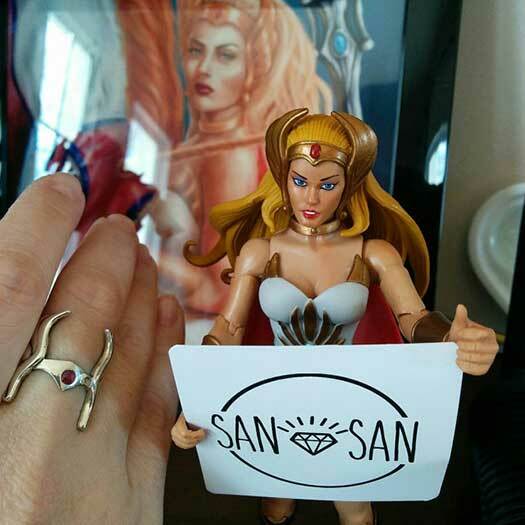 As a She-Ra fan and collector, it is the absolute perfect ring for me. 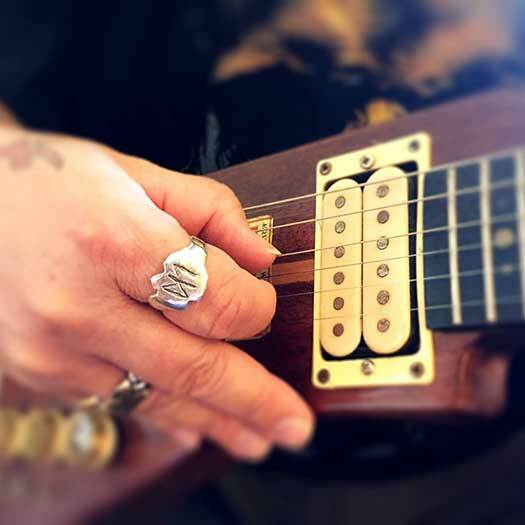 The craftsmanship is amazing, it fits perfectly, and smoothly curves around my finger. It was beautifully packaged and delivered super fast! I do believe She-Ra herself approves! I will not hesitate to buy from SanSanAtelier in the future. Great ring.Love the care given to your work.I wear this ring always.It is so comfortable.I have told several people who commented where to find your shop.Thanks again.